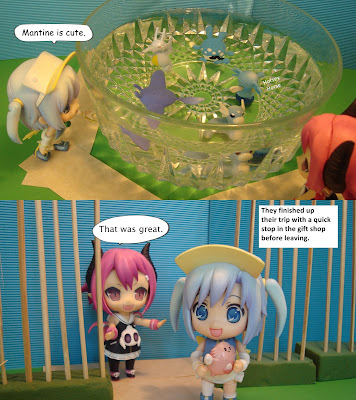 We break from our usual Summer Holiday comics for a while and spend an afternoon with the Nendoroids. 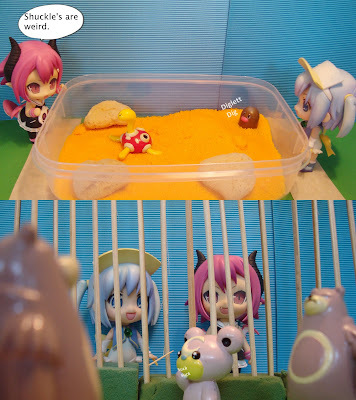 As the summer days get brighter the Nendo's head off to the Pokemon Park for the afternoon. 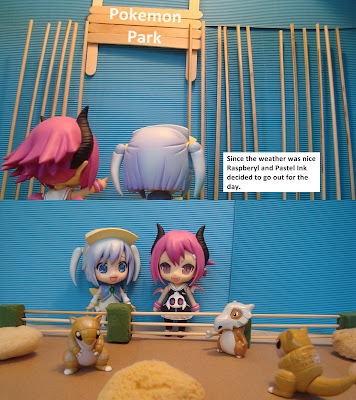 Join Raspberyl and Pastel Ink in this episode of Figure Comic - Pokemon Park. How cute! 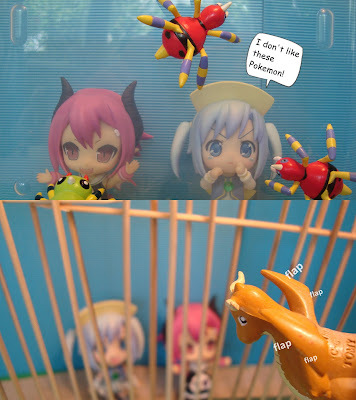 I love Pokemon! 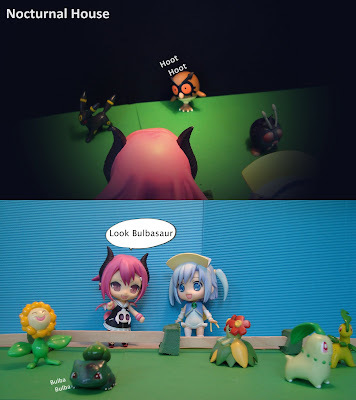 My favorite is Gardevoir. Which one is yours?